When Rose and Gran save a baby koala from a pack of blood-hungry dogs, he’s named Smooch because he loves to cuddle. With the help of wildlife carer Carol, Rose and her dog Lizzie look after Smooch until he is old enough to make the trees on their strawberry farm his home. Rose is deliciously happy - caring for bush babies is her dream come true! But things change for the worse when Gran gets a letter from the bank. Does this mean they have to sell the farm? Then Uncle Malcolm mentions bulldozers and Rose realises it’s not just her home that’s at stake. Rose has a voice and wants to make a difference but what can one girl and her koala do? When Rose and her Gran find a hurt koala on their property, they never imagine the series of events that will unfold. Rose helps the local wildlife carer look after the baby koala (Smooch) as it grows up and practises her skills looking after native animals. Eventually, Smooch is released back into the trees on the property. But when developers want to buy her Gran’s strawberry farm and Rose realises that the koala’s trees will be chopped down, she springs into action. She organises a petition, writes letters to people of influence and overcomes her fear of public speaking to give a presentation to the council. 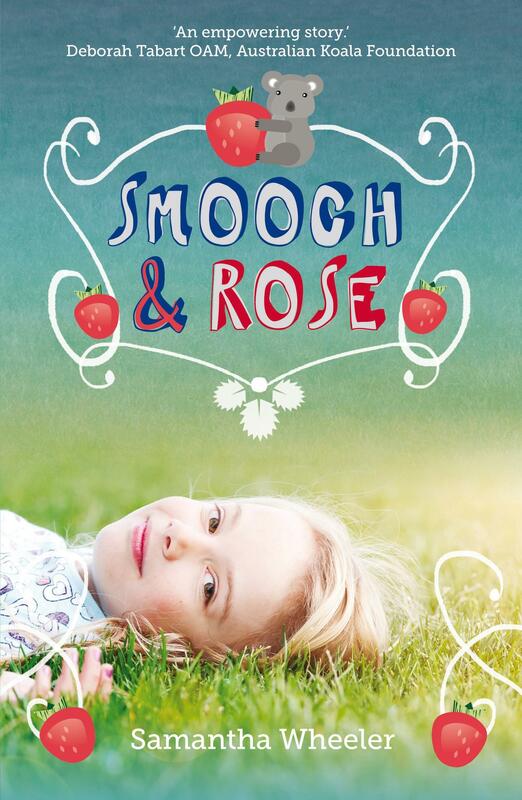 For anyone who loves animals and wants to make a difference, Smooch and Rose is an enjoyable and empowering story that provides lots of great ideas about how to be involved in animal protection. And it features a very cute koala! Angela Crocombe is the Children’s Book Buyer at Readings Carlton. From the beloved author of Wombat Warriors, Mister Cassowary and Smooch & Rose comes another thrilling adventure about Australia's endangered animals. City boy Flynn is taken to Mission Beach by his dad to ready his Grandad Barney's banana farm for sale.